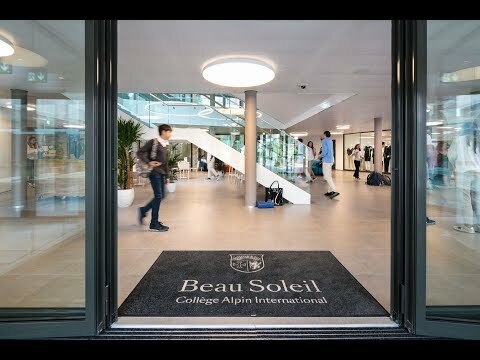 College Alpin Beau Soleil enjoys an extraordinary Alpine location in the centre of the small, safe village of Villars-sur-Ollon. With views across the Swiss Alps, our students are inspired by the natural beauty surrounding them, a unique environment in which to grow. 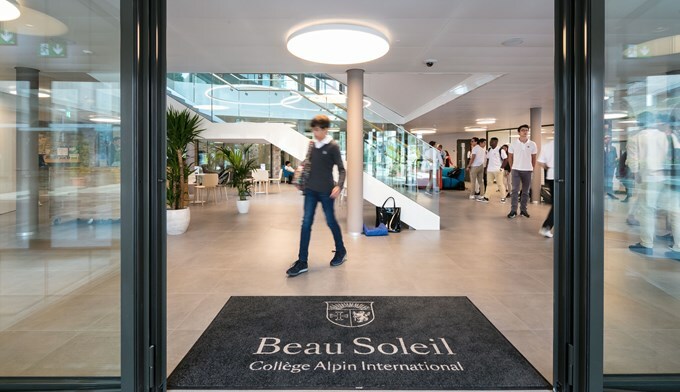 The heart of our campus and main reception area are in the historic central building of Beau Soleil, which dates back to the schools foundation. Our stunning campus offers a learning environment incorporating the latest technology, outstanding sports facilities and dedicated spaces for design and technology, music and theatre. Opened in September 2017, our new campus almost doubled the space available to students. A gymnasium with climbing wall 3 floors high, fitness room, dance and yoga studios, science labs, learning resource centre and 26 new boarding rooms. 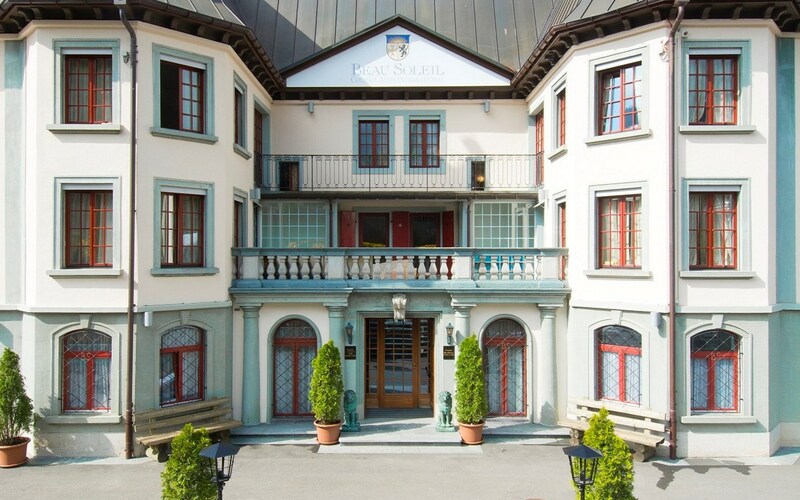 Outside of the main campus our students have access to our own mountain chalet on the ski slopes and to the many facilities of the village, including an ice-skating rink, swimming pool, tennis courts and more. It is an enviable lifestyle. Just 2 hours from the international airport in Geneva, our students are able to enjoy the cultural highlights of Switzerland and Europe.